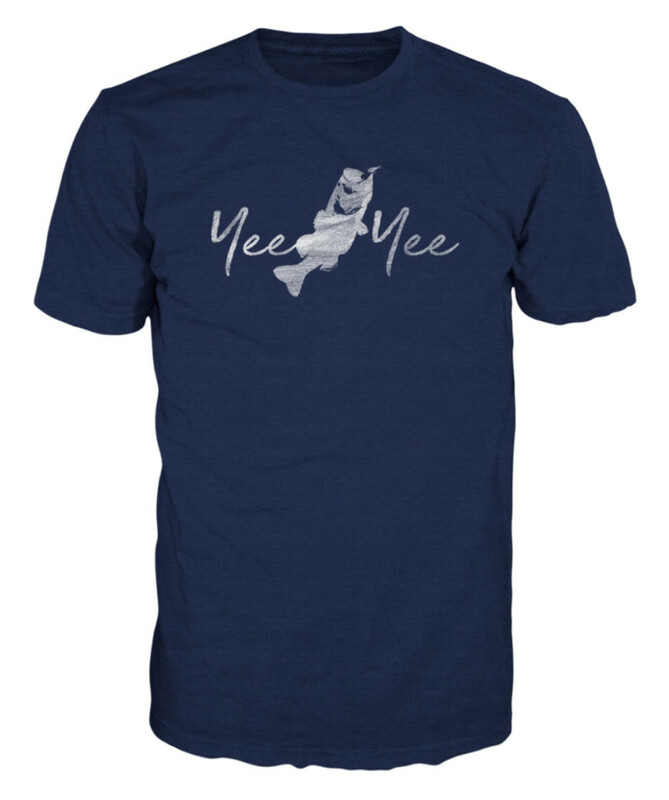 This tee has a big 'ol largemouth bass smack dab in the middle of two Yee's. That's country. Note: This tee will shrink 10-15% if washed in hot water, so if you're in between sizes we recommend ordering a size up.